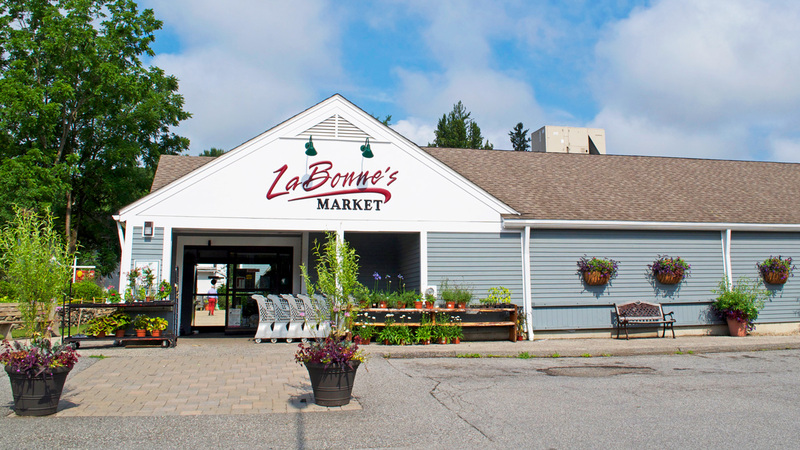 Rob LaBonne of LaBonne’s Markets, a six-generation grocery store chain in Connecticut, provides insights on their journey to a single commerce platform. So, we’ll jump right in with a quick background on LaBonne’s Markets: My great-great-great-grandfather did indeed sell meat out of a horse and buggy around the turn of the last century up in Canada, but it wasn’t until 1962 when LaBonne’s was officially started. It was started by my great-grandfather and my grandfather as a small butcher shop in Watertown, Connecticut. We currently have three stores with over 300 associates and 2016 was a record sales year for all three locations. After college I bought a tent rental business, built that up and sold it. Along the way, I met a guy who owned a software company and ended up going to work for him, transforming his marketing department. After being there for a while, I learned a lot about technology for the software industry and felt it was time for a change, so I decided to come back to the family business. 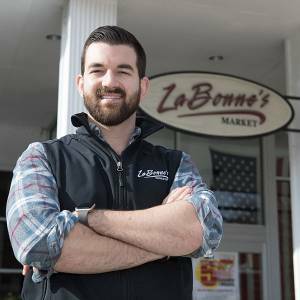 I initially handled the marketing side of things at LaBonne’s and eventually I became a store director. I currently handle all of our IT and Marketing projects. I tallied all this up, and before switching to ECRS, we actually had seven separate vendors to do what ECRS is doing as one vendor now. We had a separate point-of-sale hardware and software system, back office item management, scale management software, credit card terminal leasing, credit card processing software, a segregated loyalty solution, and we were starting to dip our toes into online ordering as well. This vendor says, “It’s the other vendor’s problem,” and so on and so forth. Ultimately, I felt this really led to a fractured customer experience. While there are solutions everywhere, the trouble with multiple solutions is that when you have a problem, there could be finger pointing back and forth. This vendor says, “It’s the other vendor’s problem,” and so on and so forth. Ultimately, I felt this really led to a fractured customer experience. We knew we needed to consolidate vendors and we were hoping this would improve cash flow. We needed to solve problems quickly. We absolutely needed PCI security, point-to-point credit card encryption, and easy updates. 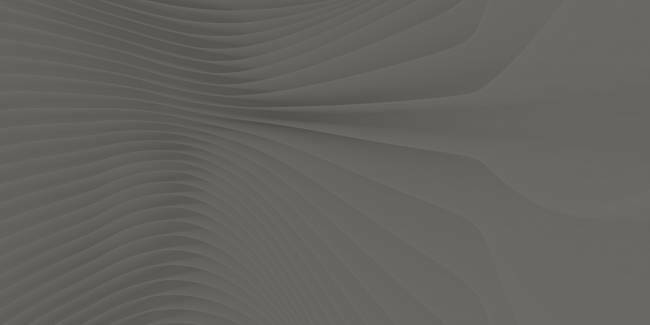 We needed to reduce redundant data processing, and most importantly, improve the customer experience. Where Did We End Up? We truly consolidated all seven of those vendors into one platform. We were lucky enough to receive massive cash flow savings from this transition. These cash flow savings nearly pay for the entire financing of this new system. Now, if we have any trouble, we have streamlined, one-call support. The cool thing about calling ECRS is that, if for some reason the support team does not have the answer right away, they work in the same building as the development team. So, these two groups can put their heads together and get things solved really quickly. We also now have full, point-to-point credit card encryption. This is a big step forward in terms of credit card security. Our software updates are so easy to roll out now: Simply change one setting, hit save, and overnight all the registers are updated. Another big thing is that we were able to repurpose and consolidate a whole position, which was previously dedicated to just data entry. Another unforeseen benefit is that we can now quickly onboard cashiers due to how easy it is to learn the front end point of sale system. All of our menus for selecting a produce item, for example, are easily tapped with one button and you can see all the items. Versus, pulling out a piece of paper and searching for a PLU. And, probably most importantly, the transition has led to a happier, more efficient customer experience. They get through the lines faster and they now have a seamless, fully-integrated loyalty solution. At the end of the day, I feel like we’re left with the top-tier technology stack for our industry. It’s also a very comforting feeling to work with a company that truly shares our values. 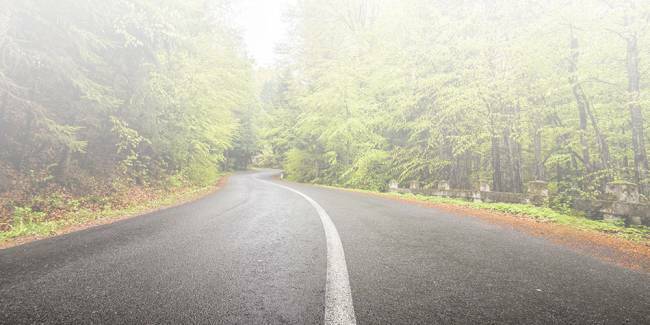 This excerpt was taken from ECRS’ Roadmap for Unified Retail in Grocery webinar, recorded in partnership with RIS News and Boston Retail Partners. 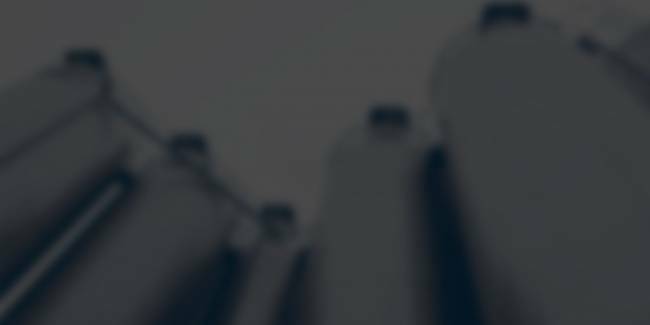 Watch the video recording and download the slideset to learn more about the benefits and organizational impact of shifting from siloed systems to a single platform. 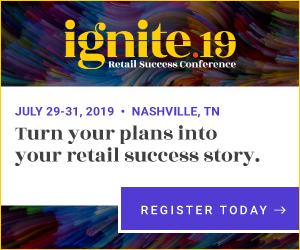 You will also get a chance to listen to ECRS’ President and CEO, Pete Catoe, share his views on where the retail revolution will take us.